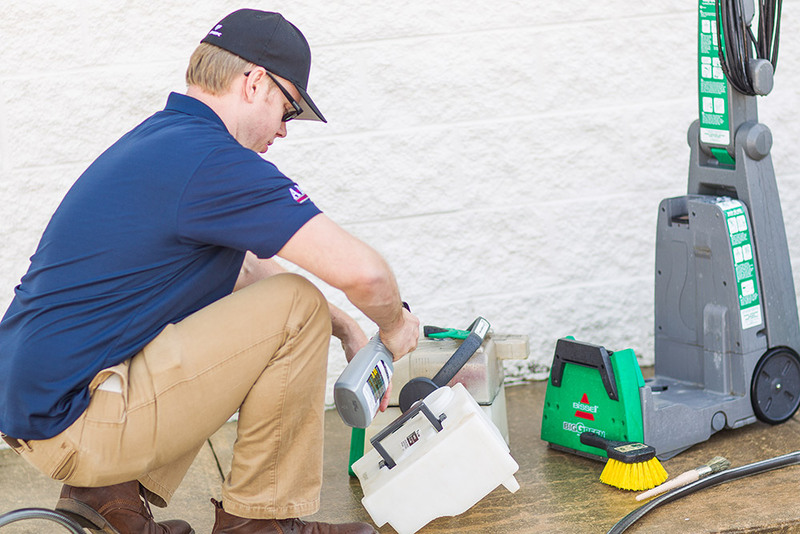 Our dedicated team of field service representatives keeps things running smoothly by performing maintenance and repair work on carpet cleaning and power washing rental machines. They also enjoy the occasional perk of working outside in the fresh air. 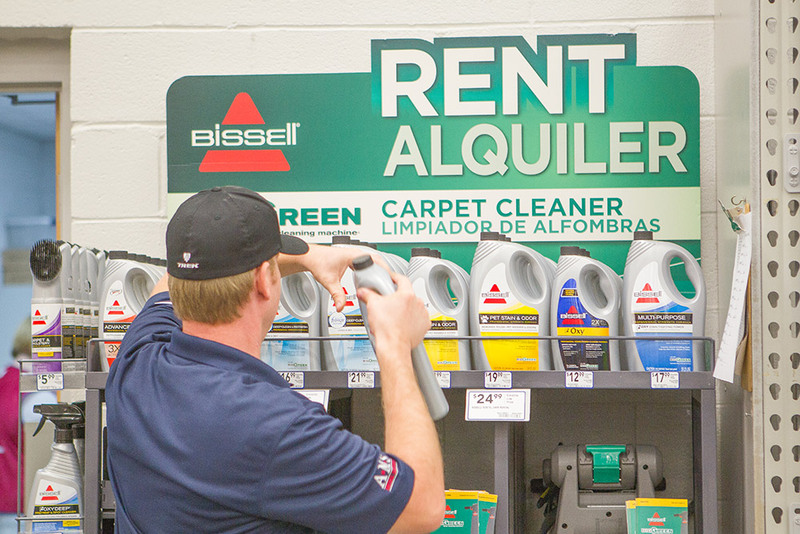 Members of our BISSELL® team get to travel using a company vehicle, and all of their travel and mileage expenses are reimbursable.